Re:Vision has transformed one of Denver's most economically marginalized neighborhoods, Westwood, into a thriving, resilient community. 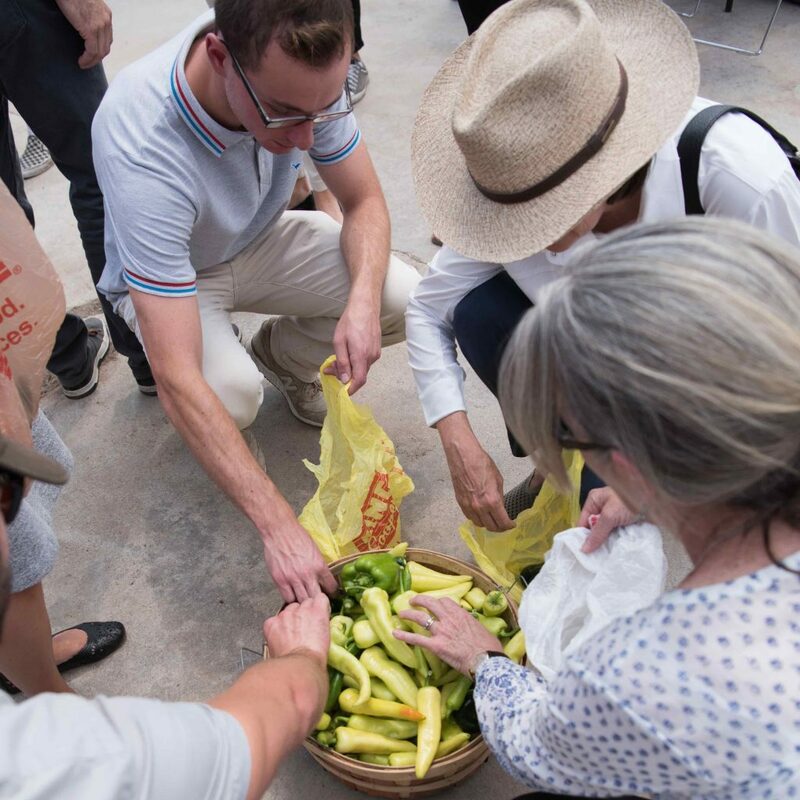 To date, Re:Vision has installed 1,765 gardens and in 2016 grew more than 100,000 pounds of fresh produce, building a community food system in a neighborhood that has zero healthy food options. Re:Vision runs an educational kitchen that provides classes to the community on healthy eating, canning and cooking with children, and also helped incubate the only food co-op owned by members of a low income community in a food desert.